Built with box tube frames. 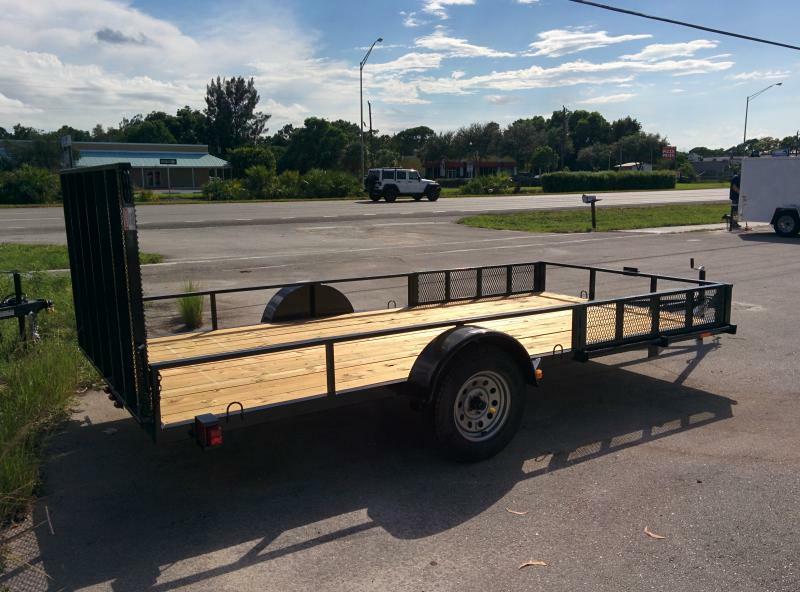 Utility trailers for motorcycles , ATVs , golf carts, lawn equipment or the trip to the hardware store. 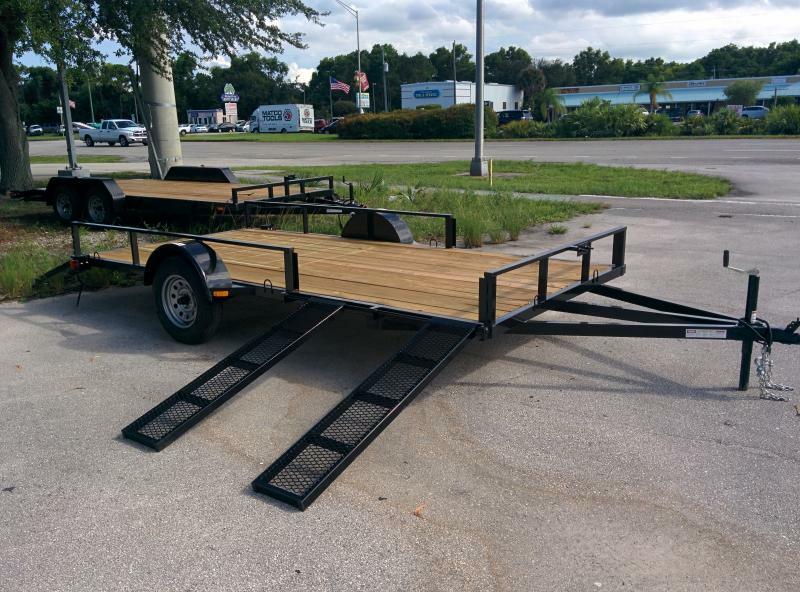 Most of our trailers have lockable and removable tailgates. All with new tires and rims.